Working within Health and Social Care can at times be extremely challenging with the changes in legislative requirements, policies, procedures and care practices, as well as providing outstanding care and support for the most vulnerable people in society. We help to support you and your Health and Social Care workforce by providing flexible ready-to-use resources for professional development. 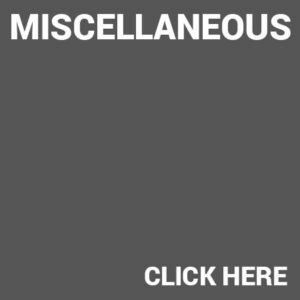 This saves you the weeks of time spent preparing, saving you time and money so that you can focus on facilitating in-house training and developing your workforce. 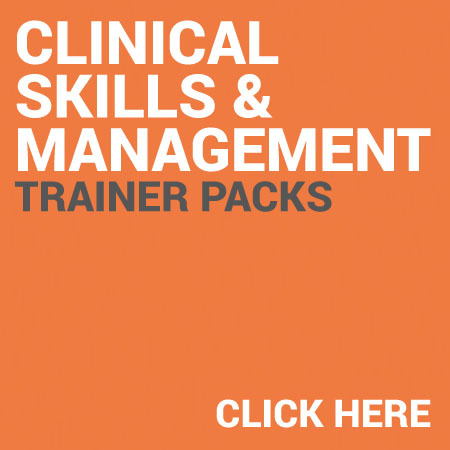 Using our experience of face-to-face training within the Health, Care and Clinical Skills sector we have developed a number of evidence-based, informative and cost effective Training Packs/ Tutor Resource Packages for use by in-house working within registered health and social care providers. 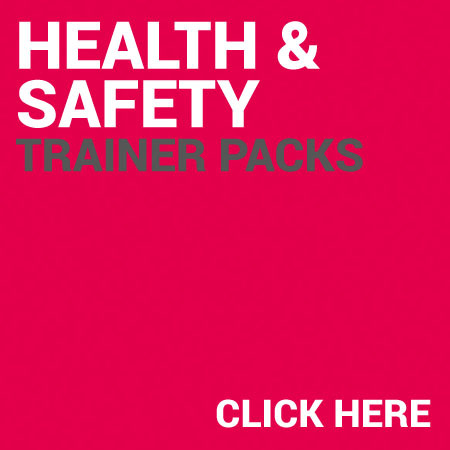 Our Training Packs are fully aligned to National Occupational Standards and will help you to demonstrate your staff have the knowledge, understanding and skill within the specific subject area, thereby, allowing you to evidence your due-diligence for Regulation 18 of the Health and Social Care Act (2008) Regulated Activities Regulations (2014). Our Subject Matter Experts have worked tirelessly on developing these resources for you so that you can have a framework to deliver effective learning and development activities. This allows you to focus your attention on providing comprehensive, interactive and enjoyable training to Health and Social Care workers. If you do not hold a recognised teaching qualification, then we have a number of options available for you. You can choose to either; attend a recognised Train the Trainer course with Guardian Angels Training. Alternatively, you can purchase a Trainer Development Day where one of our experienced tutors will support and guide you through our resources. 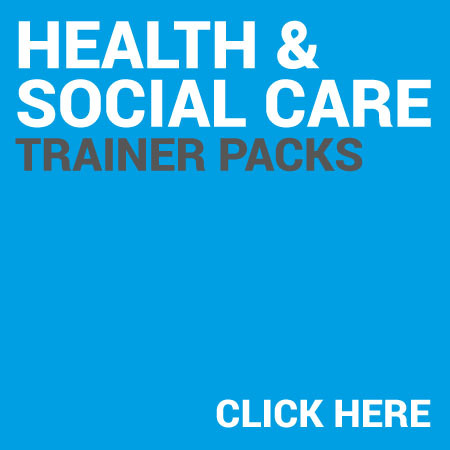 Please note, training packs will only be provided to Registered Care Providers. 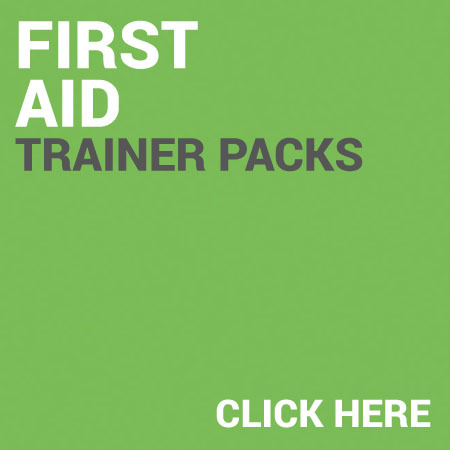 Some of our training packs also requires a relevant professional qualification and registration. If either of these conditions apply, you will have to provide evidence prior to being able to download our Tutor Resource Packs. Trainer Packs will not be available until due diligence checks have been made. If you fail our due-diligence checks we will provide you with a full refund. If you are unsure whether these conditions apply then please do get in touch.